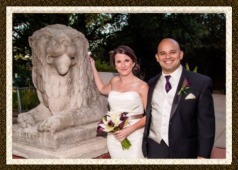 We are looking forward to assisting you in the planning for your ‘big day’. 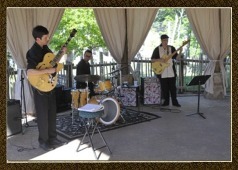 The zoo offers a variety of ways to plan your event with us. We have a new facility called The Zambezi River Lodge and Village that has an authentic rondavel. It is a round building with great views of the new Africa! exhibit. 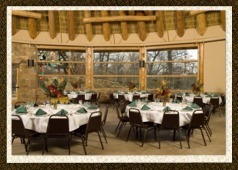 Located right next to Luthy Botanical Gardens inside The Peoria Zoo, The Zambezi River Lodge is a new facility seating up to 200 people. It has a cathedral ceiling, thatch roof, exposed timber construction, a huge fireplace, heated floors, and state of the art restroom facilities. Located just outside Zambezi River Lodge this outdoor, open-air rondavel is equipped with a sound system and lighting. 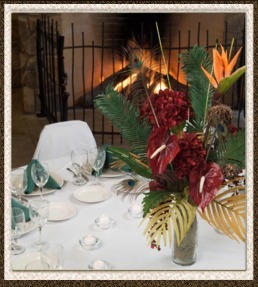 The perfect setting for a DJ or live entertainment and dancing. 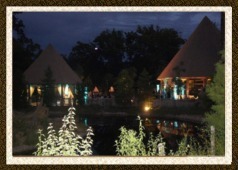 The Lodge and Village, together, make for a spacious and scenic location for any type of event. 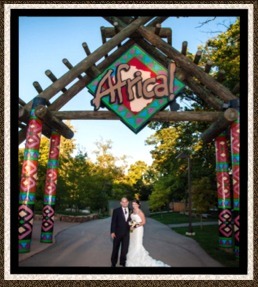 Our boardwalk and plaza offer breathtaking views of the new Africa! exhibit, during the day and night! A beautiful backdrop for an unforgettable, unique wedding venue. Africa! A unique wedding venue. 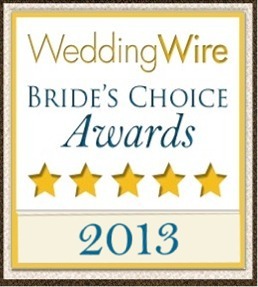 WeddingWire Bride’s Choice Awards™ .